Uber Technologies is set to announce a US$3.1-billion cash-and-share deal to acquire its Dubai-based rival Careem Networks as early as this week, according to people with knowledge of the matter. The US ride-hailing giant will pay $1.4-billion in cash and $1.7-billion in convertible notes for Careem, the people said, asking not to identified because the talks are private. The notes will be convertible into Uber shares at a price equal to $55/share, according to the term sheet seen by Bloomberg. 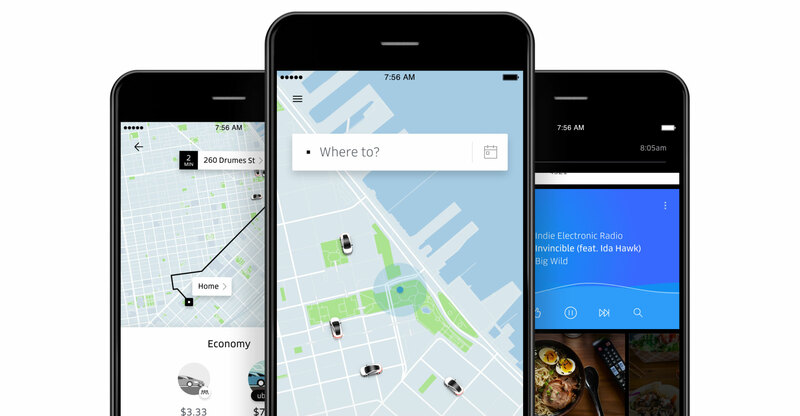 Uber’s acquisition of Careem would come ahead of its imminent initial public offering, which could be one of the New York Stock Exchange’s biggest-ever listings. Uber is expected to publicly file for an IPO in April, kicking off a listing that could value the company at as much as $120-billion, people familiar with the plans have said previously. Careem was valued at about $1-billion in a 2016 funding round, making it one of the most valuable technology start-ups in the Middle East. The company has over a million drivers and operates in more than 90 cities in 15 countries, according to its website.